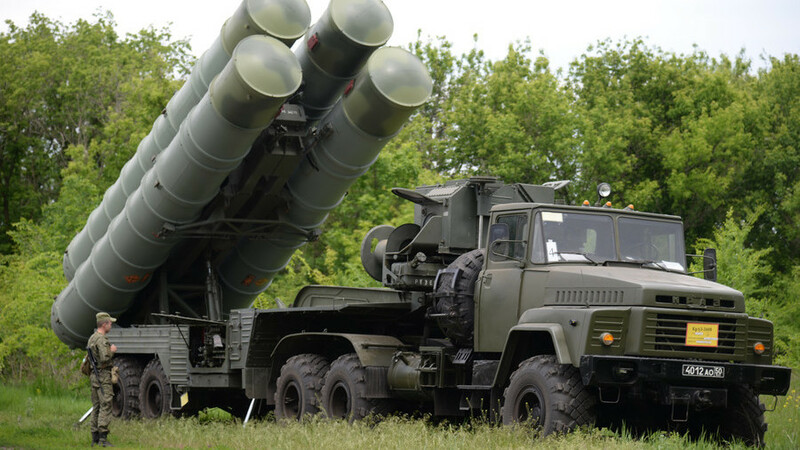 The S-300 air defense system and dozens of additional hardware pieces have been delivered to the Syrian military to boost security of Russian personnel there, Russian Defense Minister, Sergey Shoigu, told President Vladimir Putin. “We have completed the delivery of the S-300 system,” Shoigu said Tuesday. The hardware supplied to Syria consisted of 49 pieces of military equipment, including radars, control vehicles and four launchers, he added. Read more.